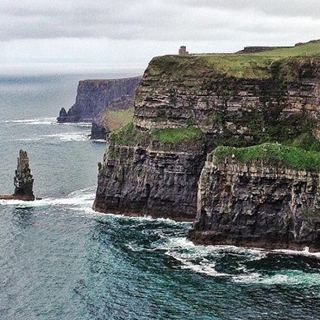 Jump aboard the tour bus, and meet friendly and inquisitive fellow adventurers for our trip to one of Ireland's 7 Wonders - The Cliffs Of Moher. 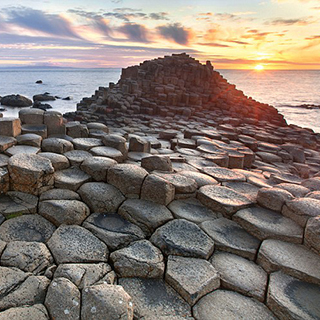 Travel to the end of the world (well - to the edge of Ireland's wild west coast) and back in one day. The tour starts and finishes on Suffolk Street, Co. Dublin. 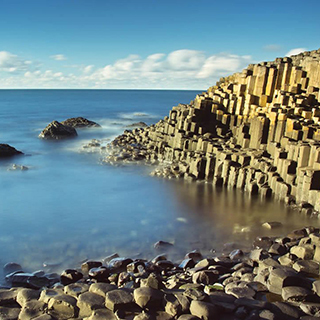 This package includes return bus transfers, expert tour guidance, short walking tours and lunch in the famous Doolin village, we also visit Galway city. Wear appropriate walking clothing and footwear. Sections of this experience are weather dependent. There is no minimum age, children must be supervised. This voucher is valid for one adult. 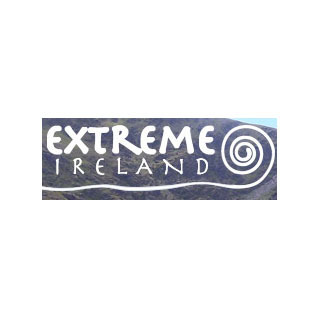 Extreme Ireland is based in Christchurch, Co. Dublin. This Day Tour departs Suffolk Street, Co. Dublin at 6:50am and operates year round. Advance booking on AllGifts.ie is required.